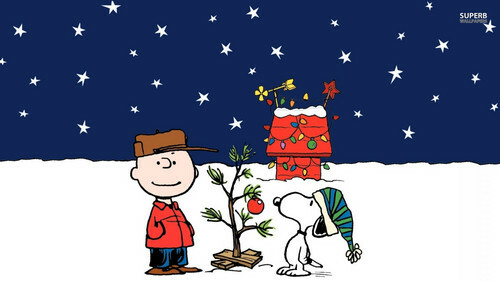 A Charlie Brown Christmas. . HD Wallpaper and background images in the Charlie Brown club tagged: photo peanuts charlie brown snoopy christmas a charlie brown christmas. 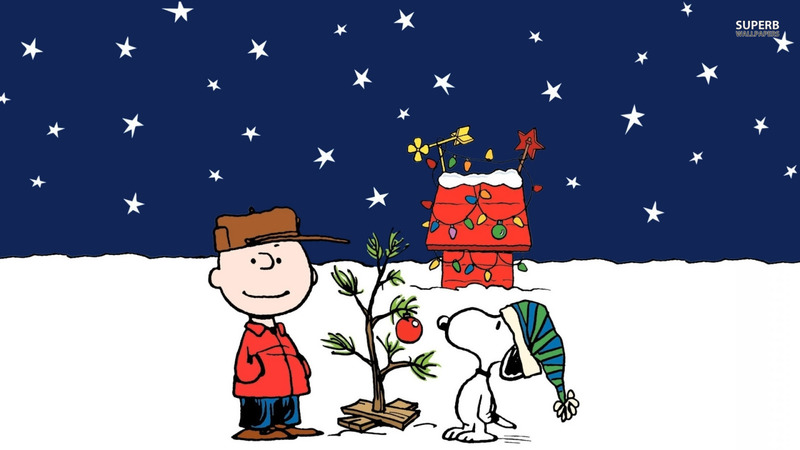 This Charlie Brown wallpaper might contain anime, comic book, manga, and cartoon.